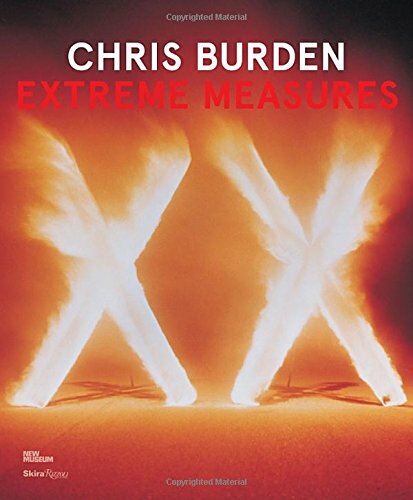 The work of seminal contemporary artist Chris Burden, insightfully contextualized around major themes, illuminates a practice that is as unique as it is influential. For four decades, Chris Burden’s work has redefined the boundaries of the sculptural field. Whether subjecting himself to extremes of physical suffering or reconfiguring forgotten urban objects and toy models to create potent signifiers of a time and place, the brute force of Burden’s work in the physical realm reverberates through the psychic one. On the occasion of the New Museum’s focused survey of Burden’s work, this book provides new perspectives on his art. Organized around themes like the Myth of the American West, the Institution, Gender Roles, and Model Making, the book reexamines preoccupations that span the artist’s long career.